With wedding season almost behind me, I am slowly making my way into the baby season, and I attended my very first baby shower a few months ago. 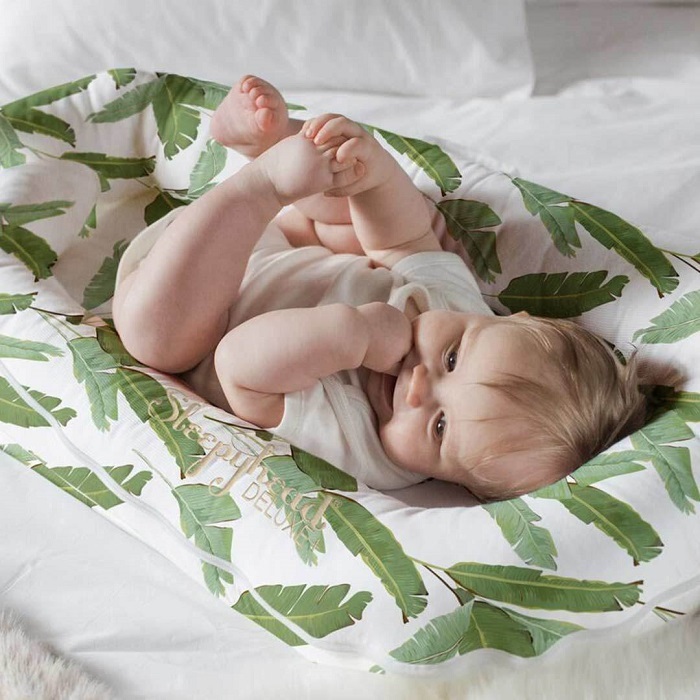 To make life a little bit easier for us, she had the standard baby shower registry, but I quickly found myself wandering onto the less functional, but oh so cute, baby and nursery items. So I put down what my inner child chose and replaced it with something on the list, she wouldn’t have any use for that really cool mini convertible car anyway…yet. Why can’t we have the best of both? 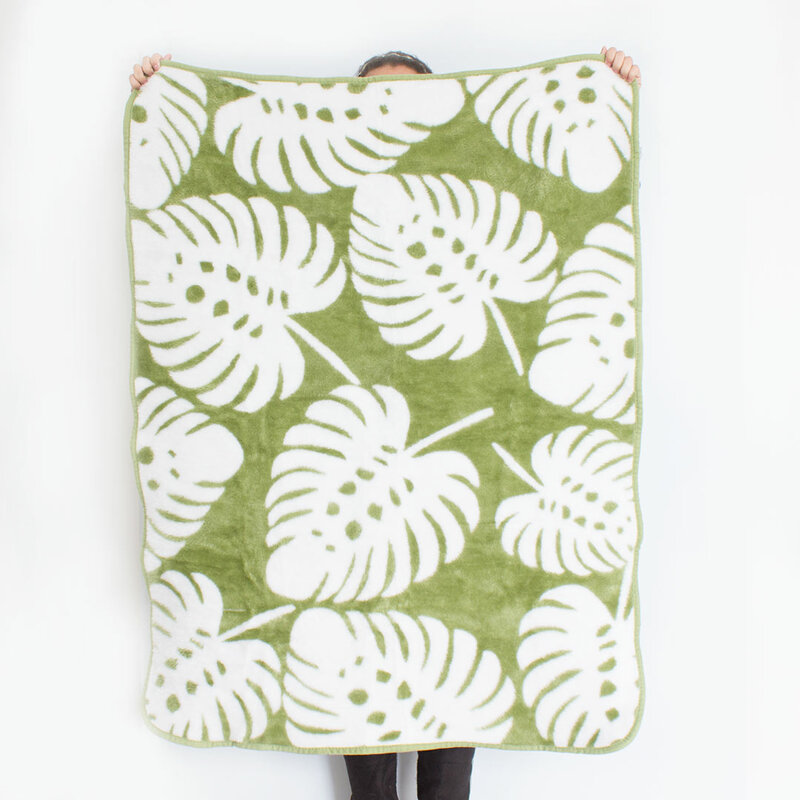 It comes down to the theory of human motivation, basically to put needs before wants, and as a self-proclaimed best aunt ever, I probably focus more on the wants rather than needs, but what if …stay with me now… what if, we could buy our favourite mommies-to-be, usable and cute goodies? Besides, If I’m going to be the best aunt or the favourite babysitter, I can’t be buying a subpar ‘welcome to the world, favourite little human’ gift. What does a ghost wear when its cold? Boooooots! 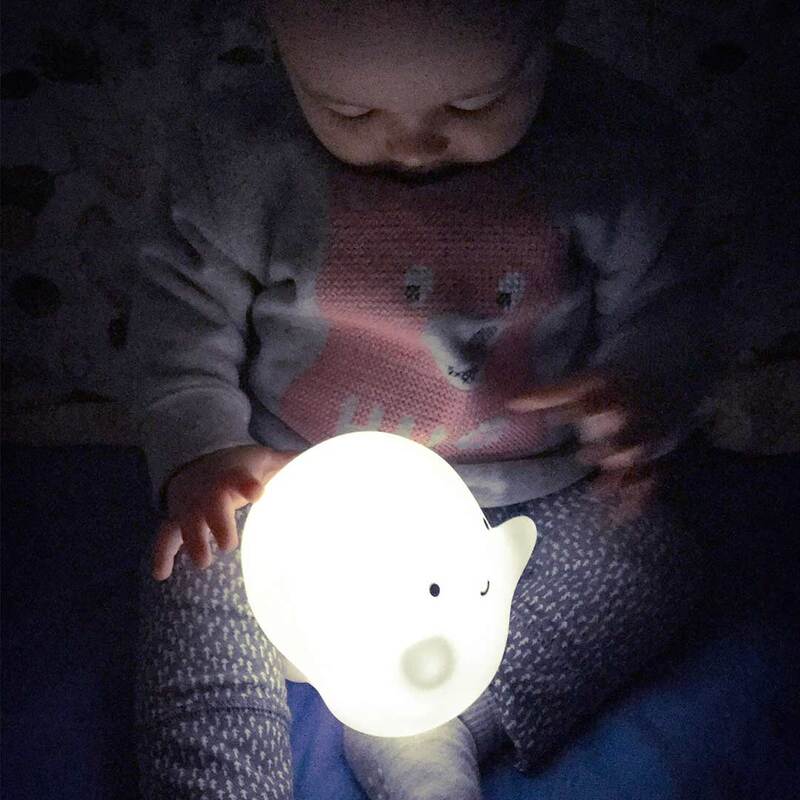 That’s why these night lights are my favourite pick for night buddies, they make us smile and will be great company for your little one! 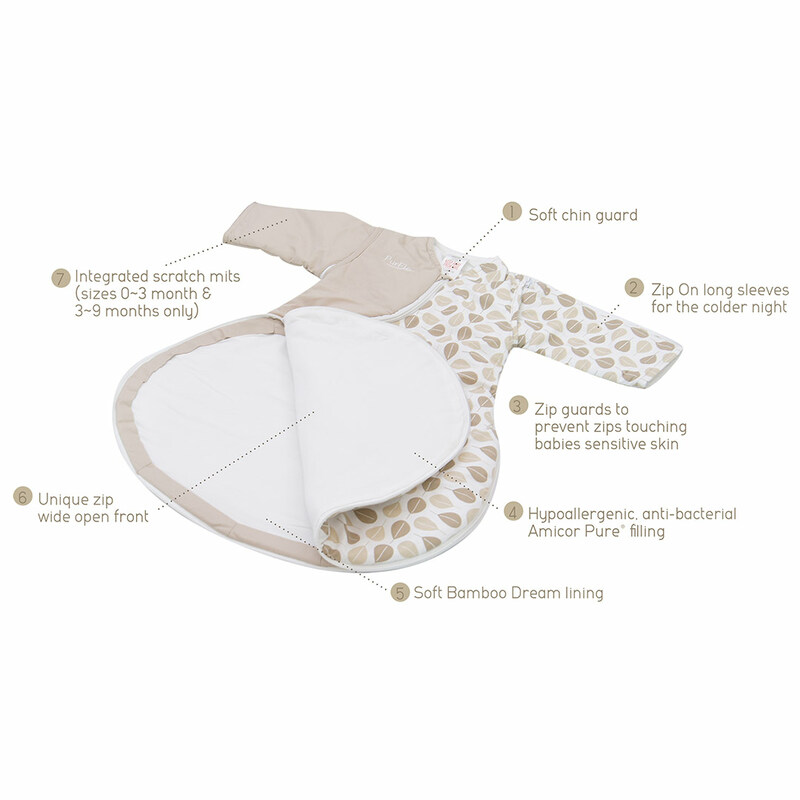 The PurFlo SleepSac is a cosy sleeping bag that has been designed with night time practicalities in mind! The zips also have covers to prevent scratching and it’s machine washable too. How cute?! 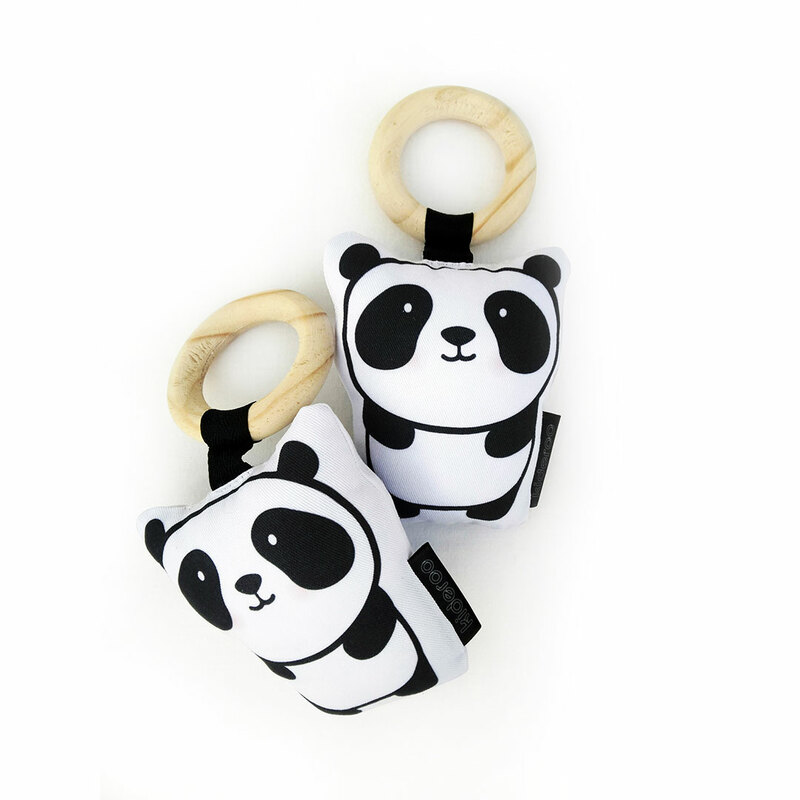 Soft and squishy, it’s perfect to hold, chew and rattle about! I'm Stephanie. Lover of all things that remind me of sunshine. 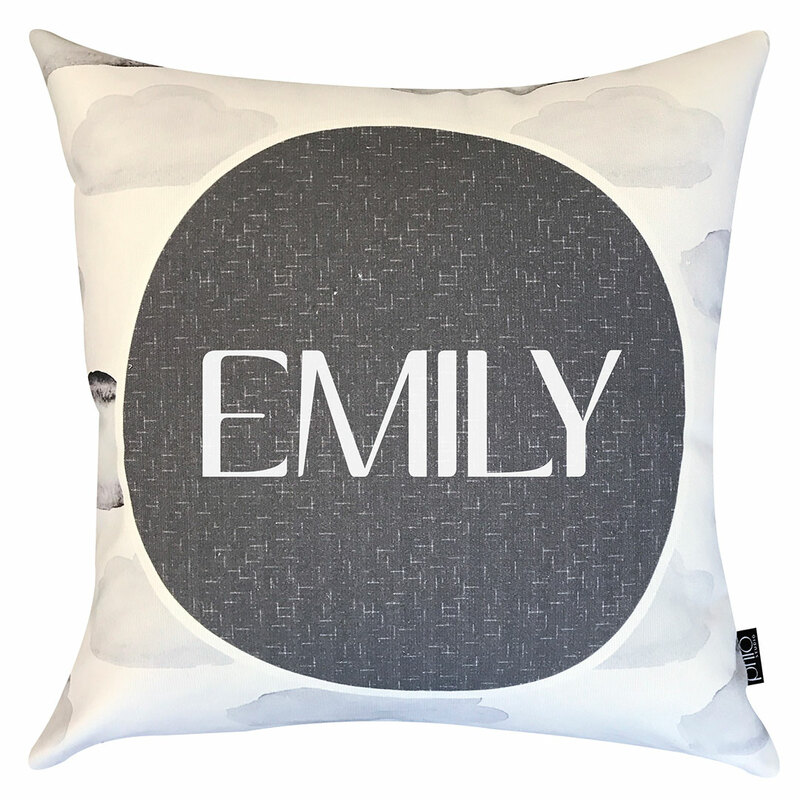 Who doesn't love pretty little things that brighten up your day? I recently moved from Durban to Cape Town (where the winter is real) and so far I've found happiness and sunshine in everything else here, whether it's the stunning view I wake up to or the amazing lunch at the little restaurant next door.